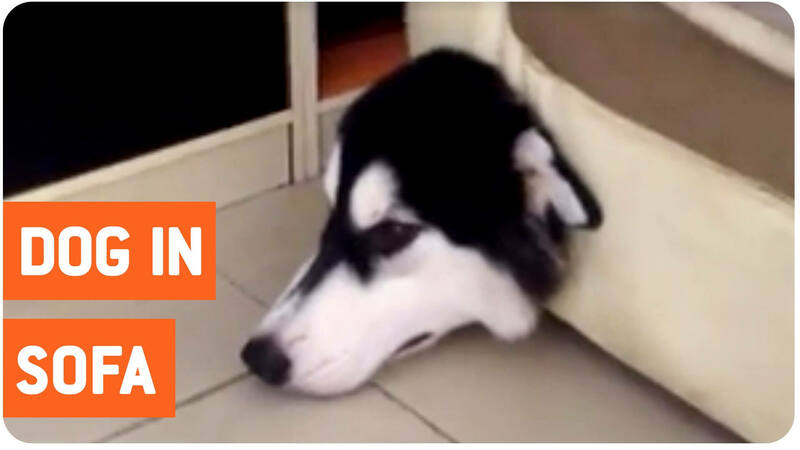 This Cute Dog Is So Naughty That He Seem To Always Get In Trouble. This time around however he did something that is totally off the chart and when you see it you will probably will be laughing very hard. And the next question you will be asking if the dog is ok, the best answer for the question like that would be…”what would you do?” and that should put your mind at ease. Enjoy the video and please don’t forget to comment. What Divorce Did to This Poor Dog Will Make Your Heart Ache. Will He Find Happiness or End Up Stocked In A Kennel? Dog With A Huge Mass In Her Face Got Rescued, Only For Her Rescuers To Find What She Has Was A Cancerous Tumor.